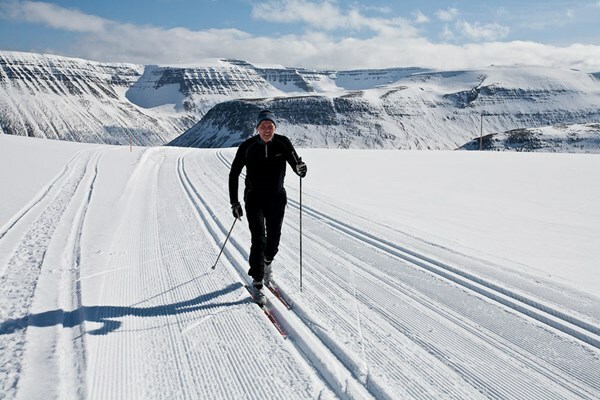 Ísafjörður has earned its reputation for the best cross country skiing tracks and easy ski routes in Iceland. 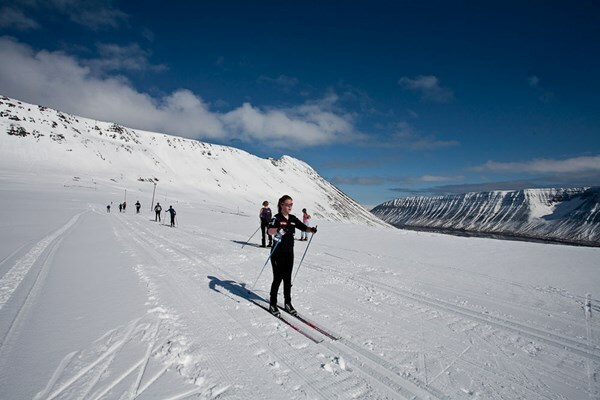 The roots of skiing in Ísafjörður are deep with the oldest cross country ski race in the country and many Olympic skiers in town. Now you get a chance to test your skills with a professional guide that will show you the tricks of the trade. 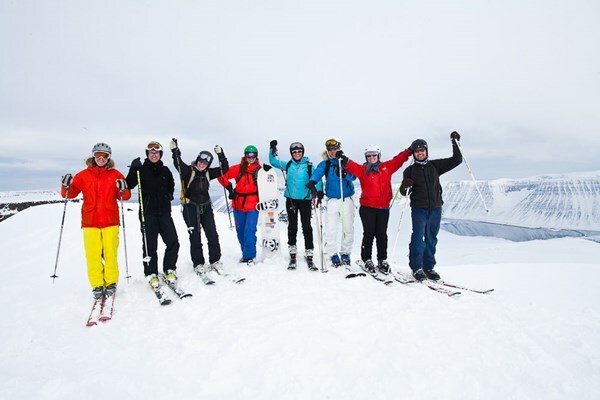 Ísafjörður usually receives one of the heaviest snowfall in Iceland and it’s almost always possible to find good skiing conditions during the winter months. 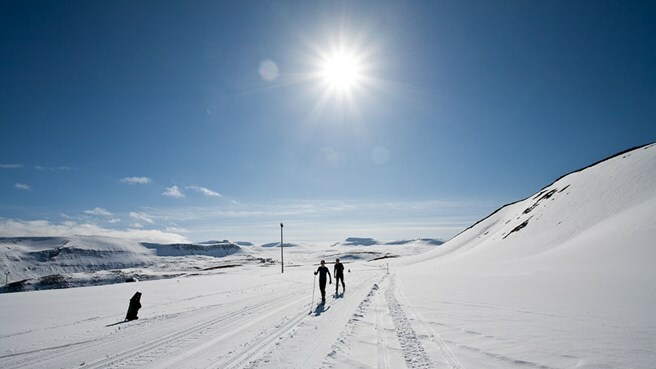 There is no need to venture far from the town to find good grounds and experience few hours of exciting winter activities. Make an appointment and show up at our base camp in Bræðraborg café. There we will decide on the program based on your interest and the conditions outside. We’ll drive up to the local cross country skiing area on Seljalandsdalur and park by the ski lodge. 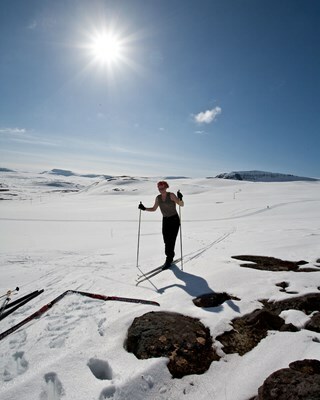 Here you will receive a short lesson in using you skis . 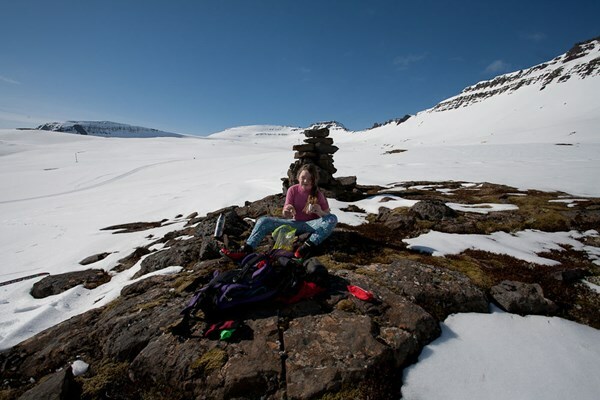 We’ll then walk into the valley and try to reach the top of Sandfell and if the conditions allow Miðfell as well. 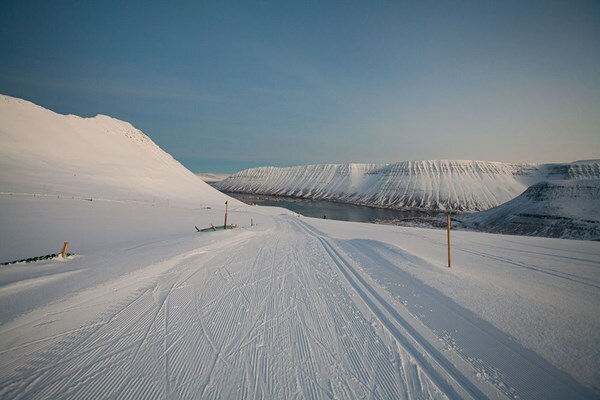 Here is a fantastic view of the entire fjord and the town of Ísafjörður. 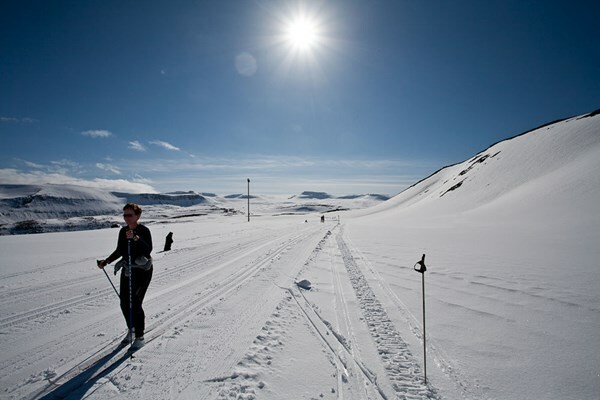 We’ll head back to Bræðraborg Café a nice descent down to the cross country ski lodge. 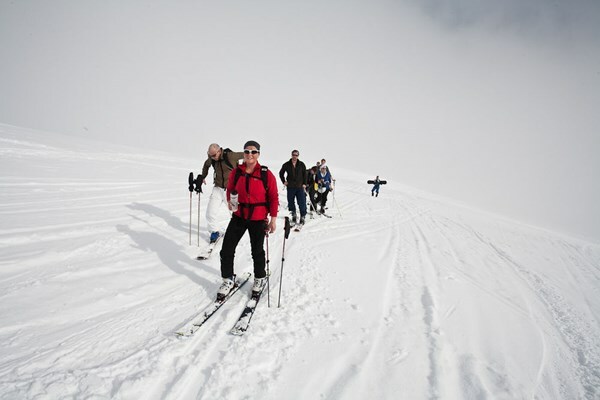 Included: Transportation, delicious home made lunch, ski gear and professional guiding.